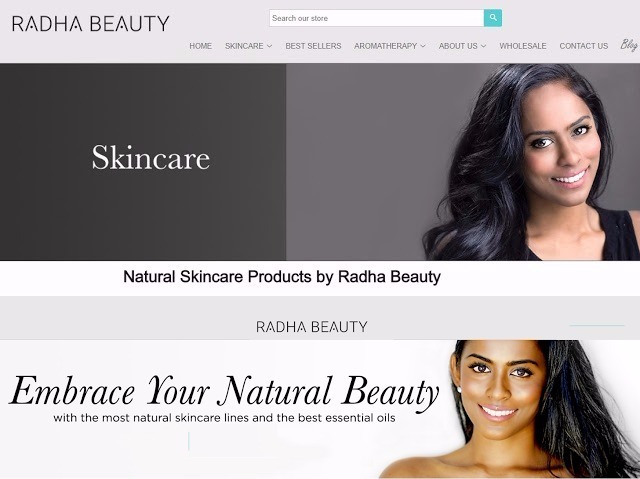 I get excited when I come across beauty products that are skin and nature friendly like Radha Beauty. Radha Beauty is an innovative and luxurious skincare line that is committed to enhancing the natural beauty of every person on Mother Earth. They try their best to formulate high quality products made with all-natural or organic ingredients that effectively treat your skincare needs. 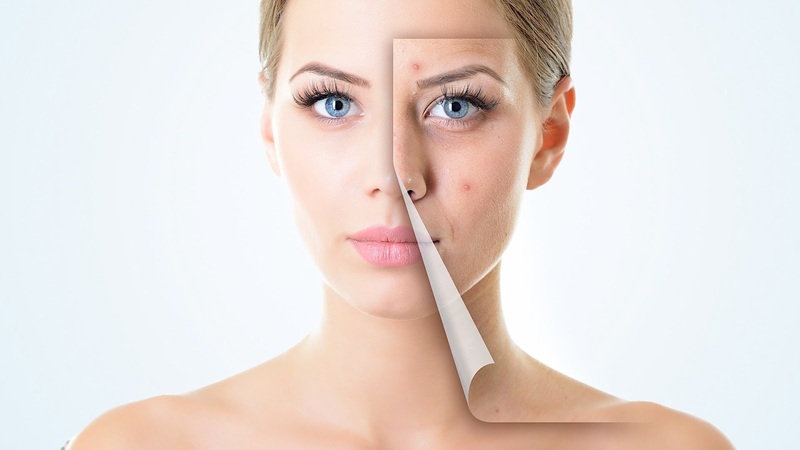 From acne to wrinkles, dark spots and more, they got you covered. 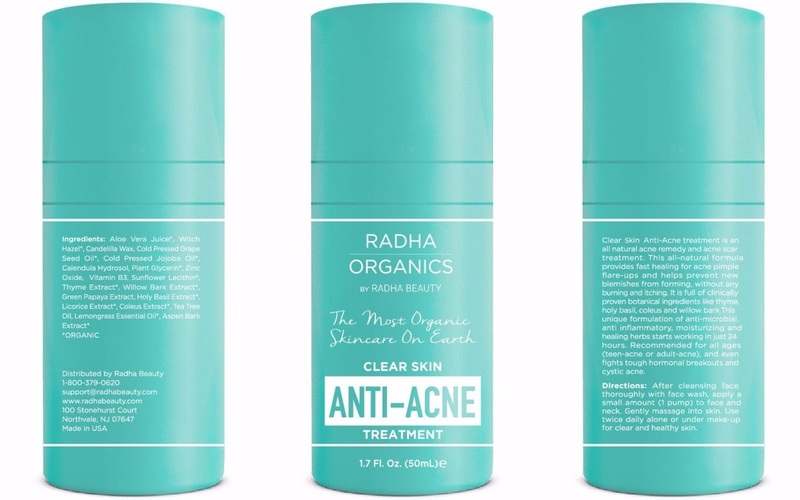 Their newest line, Radha Organics, is an All Natural and Organic skincare line made only of essential oils, plant extracts and fruit and plant butters. 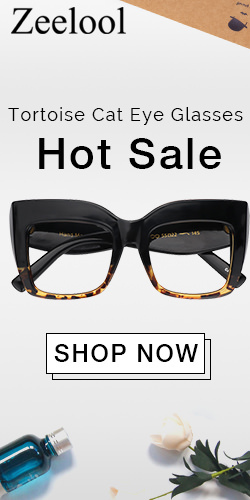 This collection has no preservatives and is only made of ingredients that you can pronounce. Besides that they also offer a selection of essential oil diffusers, bath bombs, and mud masks, among other products that are all aligned with our healthy lifestyle approach. Radha beauty also has a line of products that combats the nasty acne and they claim to be the best organic acne treatment out there. This unique formulation of anti-microbial, anti-inflammatory, moisturizing, and herbs heals breakouts and helps prevent new blemishes from forming. This product is safe for all skin types (especially acne-prone skin) and is vegan, cruelty-free, gluten-free, soy-free, non-GMO, and sustainably sourced. Every product is All Natural, Organic and made only of essential oils, plant extracts, and fruit & plant butters. Anyone who's ever battled acne know that the scars and discoloration that leaves off after they’ve healed can be just as annoying as the zit itself. While going to a derma is still the best option, let's get real: Not all of us have the time or money for regular facials, peeling and laser treatments. So the best way to go is to stop it at the grassroots. I am still on my search of finding a cure to keep my skin acne-free and I won’t stop until my face is smooth like when I was young.